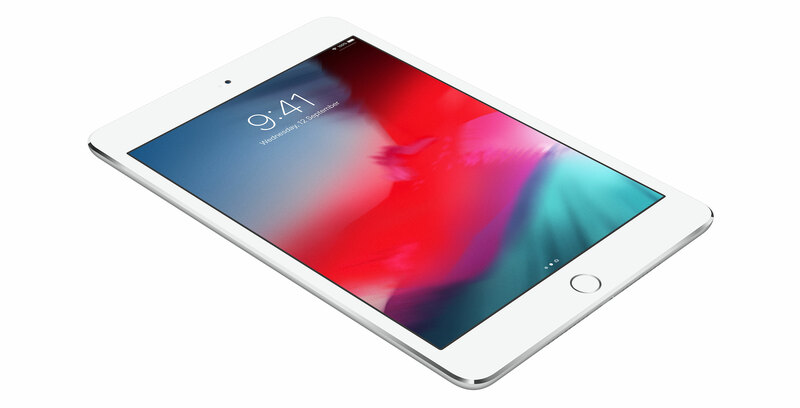 A new supply chain report courtesy of Taiwan’s DigiTimes is adding more weight to the rumours that Apple plans to release a new entry-level iPad and a successor to the iPad mini. Today’s report from DigiTimes follows another one from mainland China. In December, China Times, citing its own supply chain sources, said at the time that Apple planned to release two new 10-inch entry-level iPads and a new iPad mini sometime in 2019. Later in the month, an alleged case for the new iPad mini 5 leaked, suggesting the tablet will likely borrow several features from the current iPad Pro, including support for Apple’s Smart Connector port. All in all, it appears the likelihood of Apple releasing a new iPad mini sometime later this year is strong.